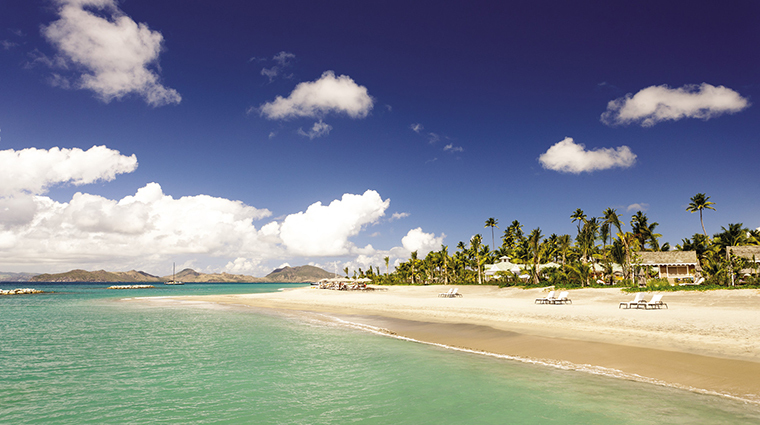 When you want to get away, Four Seasons Resort Nevis is an easy but hidden escape. 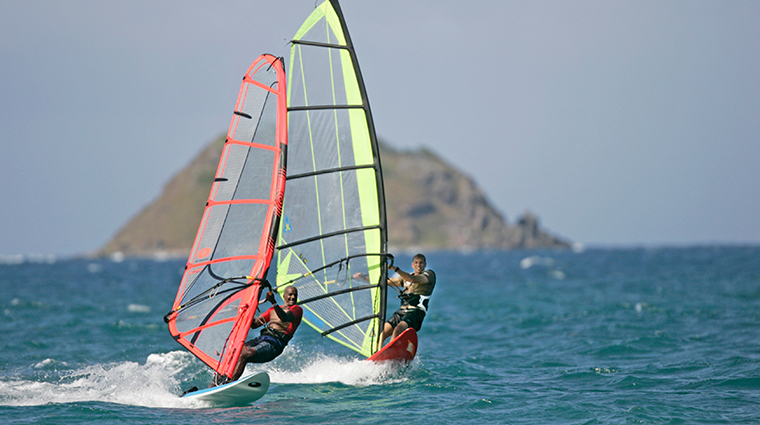 Set apart from some of the more touristy islands such as St. Barths and Turks and Caicos, the relatively remote and small Nevis harkens back to an older time when afternoons of slowly sipping coconut rum on golden beaches was all that was on the itinerary. 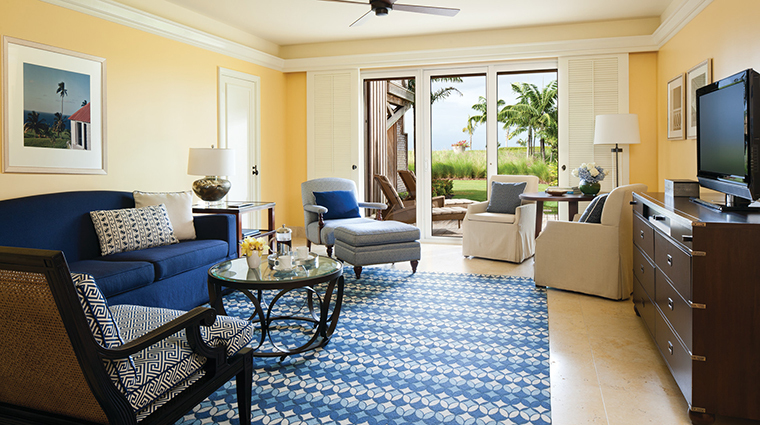 Set on Nevis’ famed Pinney’s Beach, Four Seasons offers 196 guest rooms and suites in two-story plantation-style cottages. As part of a multi-million dollar facelift, all of the resort's accommodations are currently undergoing a stylish renovation. The upgrades will also include the introduction of two brand-new dining concepts this December: Mediterranean-inspired Esquilina and cigar and cocktail lounge The Crowned Monkey Rhum Bar. The sprawling grounds also boast 50 villas, picture-perfect palm tree groves, a variety of free-form infinity pools, five restaurants and three bars, a golf course that’s a Caribbean favorite (keep an eye out for island monkeys swinging through the tree tops) and a relaxing spa with lava rock waterfalls and sala decks with plunge pools. 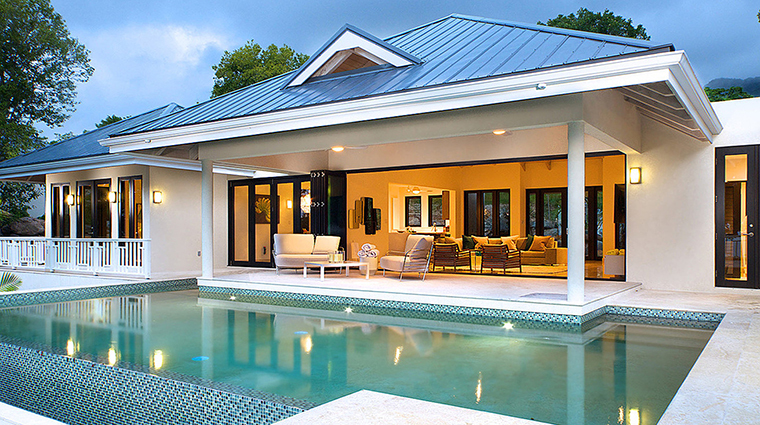 Three infinity pools are scattered on the property. 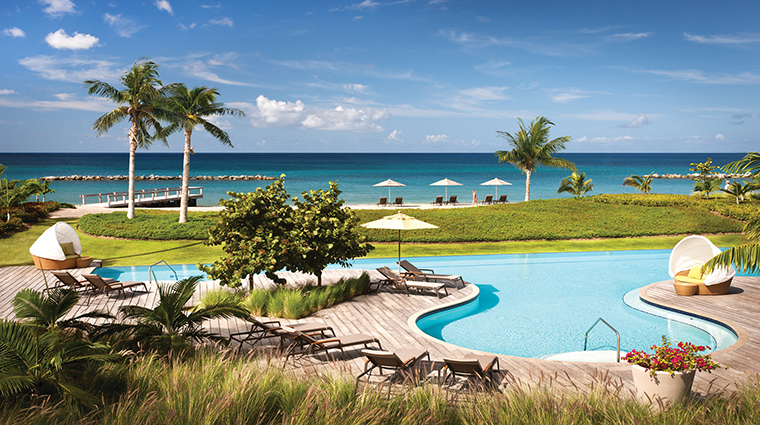 The quiet, adults-only option overlooking the sea beckons. 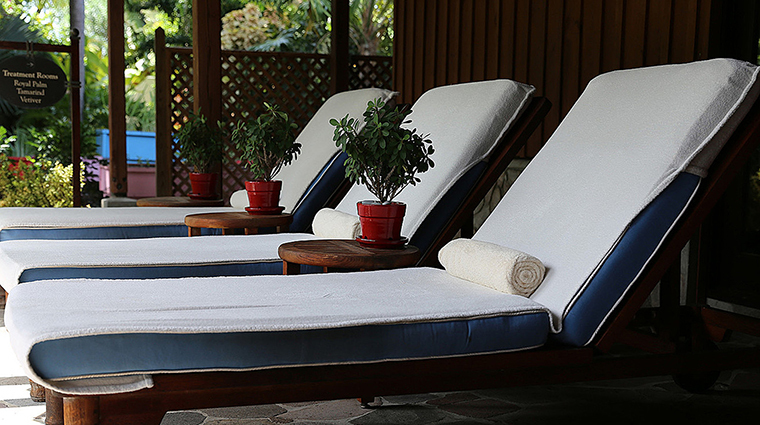 Spend your days alternating between laps in the warm water and relaxing on the teak deck, sipping guava-infused water. 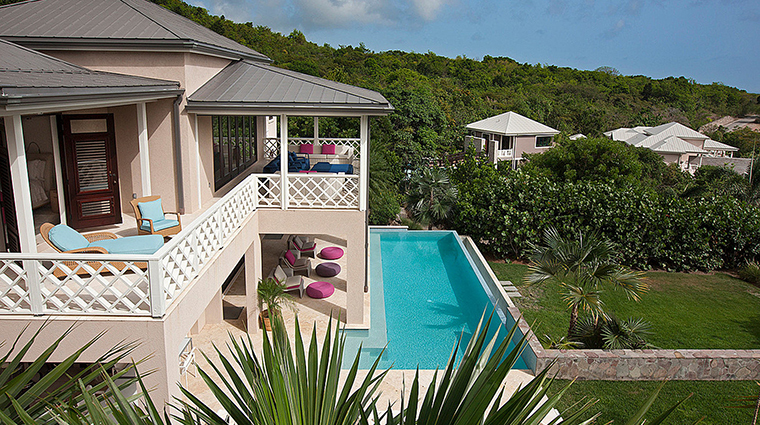 The Nevis hotel caters to families. There’s an all-ages pool (the adults’ pool is on the other side of the resort); a fun Kids For All Seasons program; a teen room equipped with video games, air hockey and foosball tables; and a daily schedule packed with activities. Managed by Peter Burwash International, the tennis facilities offer four red clay courts (two lit for night play) and six hard courts (three lit for night play). Professional instruction is available, and every accessory you need is at the pro shop in the sports pavilion. 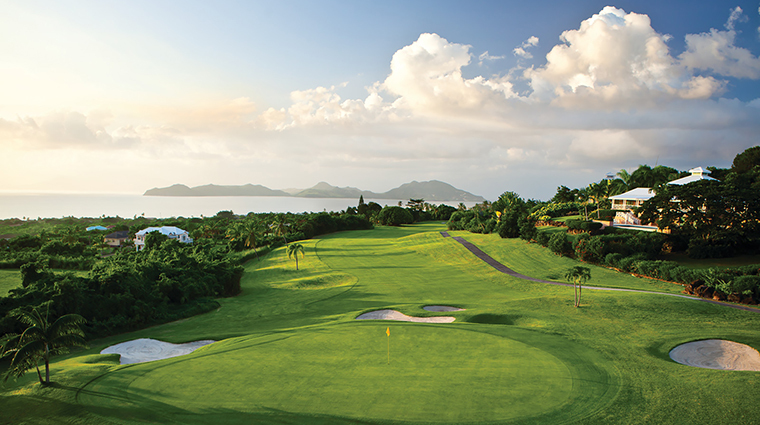 Golfers will line up to play on the striking 18-hole Robert Trent Jones II course that’s set amid the rainforest and gives you both mountain and sea views. 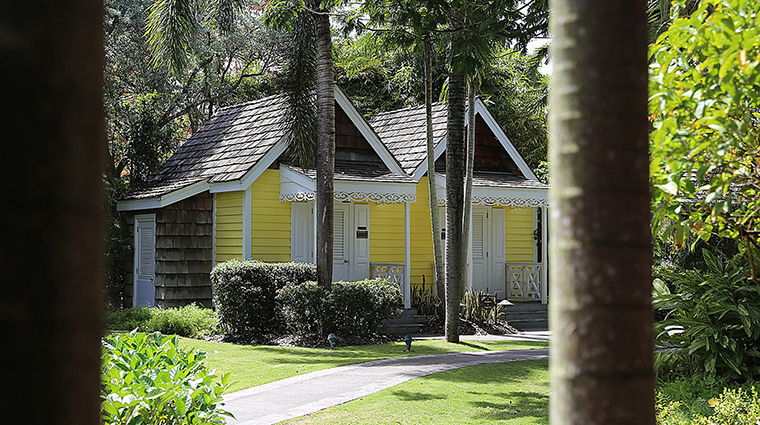 Book one of the charming cabana-style beach houses. The oceanfront retreats can accommodate up to five and come furnished with lounge chairs, a flat-screen TV and a mini refrigerator. Each also includes a private butler to cater to your every desire. Nevis has its own airport, but Vance W. Amory International is limited to small commercial flights and private charters on its single runway. Most guests arrive in St. Kitts’ Robert L. Bradshaw International Airport. 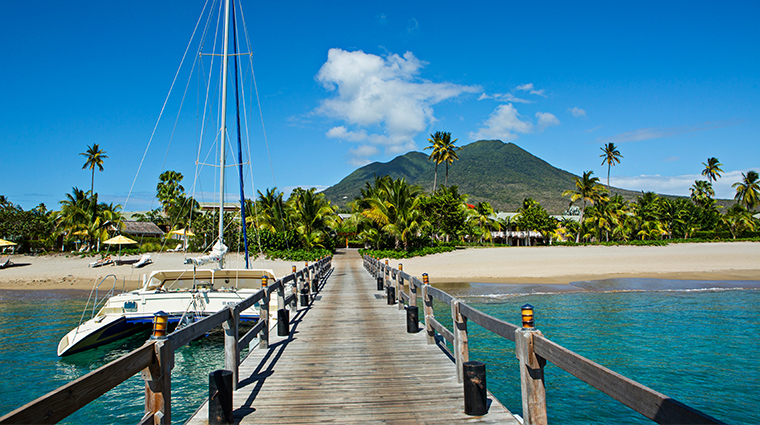 From there, Four Seasons Nevis shuttles you to Christophe Harbour — it’s a short but scenic trip — where you then take an 18-minute speedboat ride right to the hotel’s own dock. It’s all included in your stay. 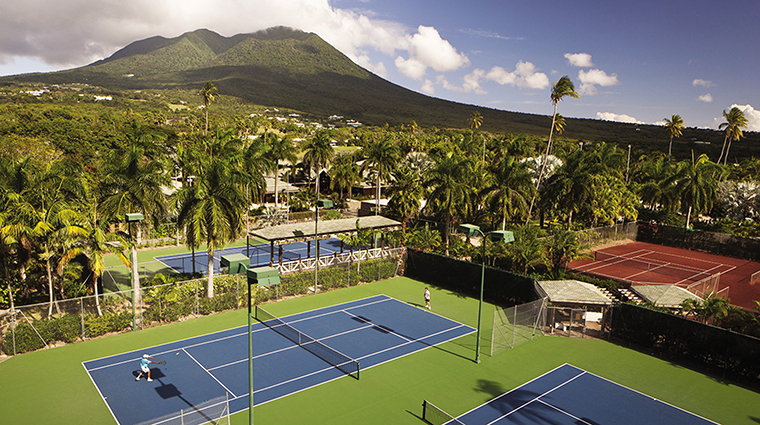 While a majority of people clamor for rooms with water views, the peak vistas are what makes Nevis special. So consider booking mountain-facing accommodations. 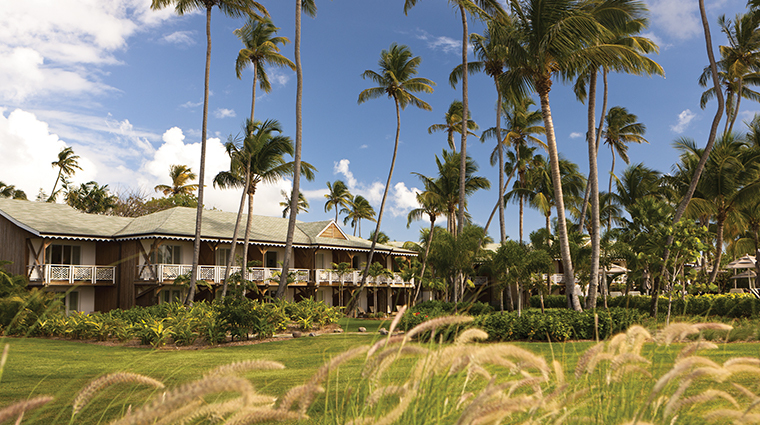 The Nevis resort is currently undergoing a stylish renovation, including a reimagining of all 196 accommodations as well as a brand-new restaurant and bar. Expected to debut in December, Esquilina will serve a fresh breakfast buffet each morning and Mediterranean-inspired fare come dinnertime, while The Crowned Monkey Rhum Bar will provide cigars and cocktails all day long. All 196 guest rooms and suites are undergoing a stylish renovation this summer, so expect some chic new surprises come December. 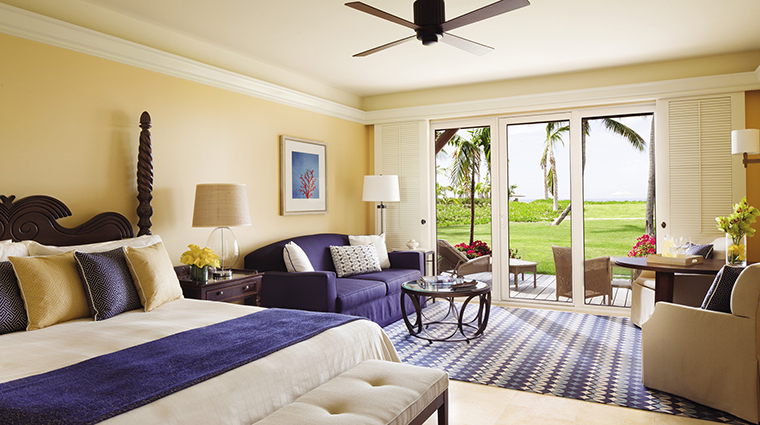 Accommodations are outfitted with the Four Seasons’ signature customizable mattress toppers, large flat-screen TVs, private balconies or patios, plantation-style shutters to keep out the bright sun, and enormous marble bathrooms. 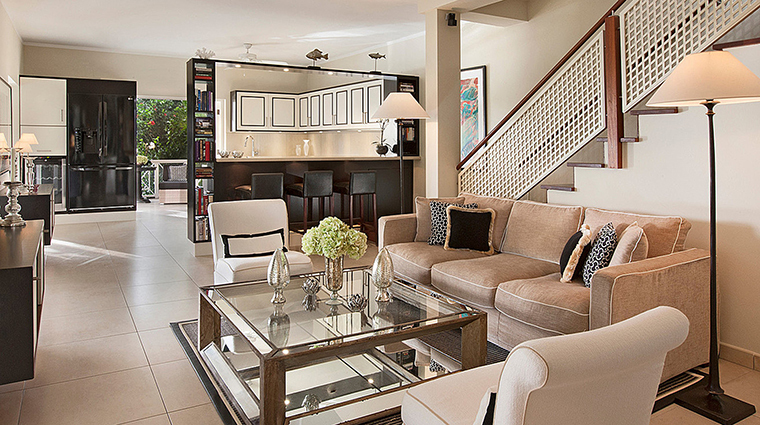 The roomy residential villas range from one to seven bedrooms. 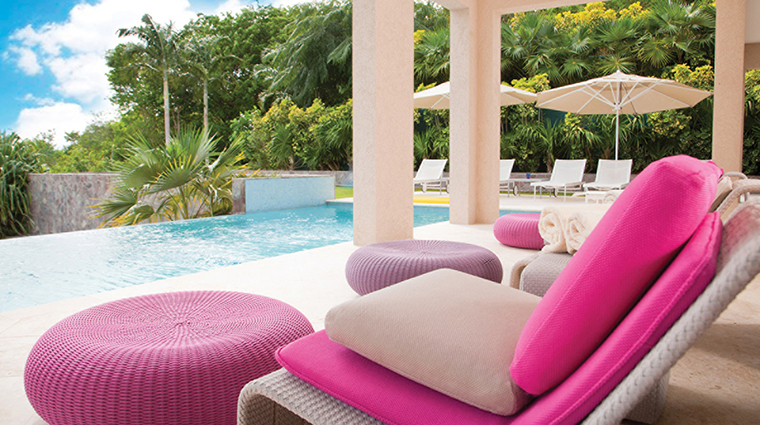 You'll feel at home with your own private pool and beautifully landscaped gardens, while still having access to all of the resort amenities. 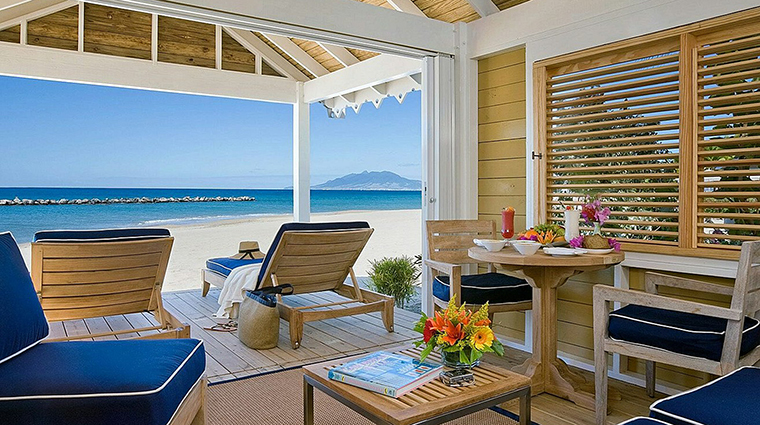 All rooms overlook the sea or Nevis Peak. 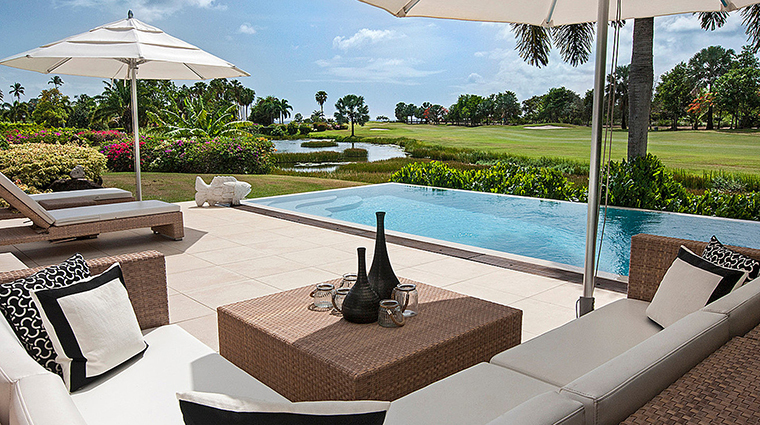 Some also have views of the ground’s tropical landscape or the pool. 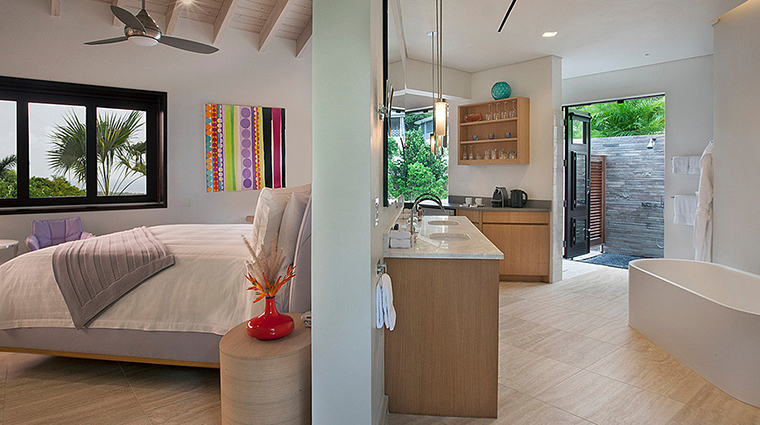 Every cottage and villa comes with washers and dryers, a godsend for traveling families. Detergent is also provided. 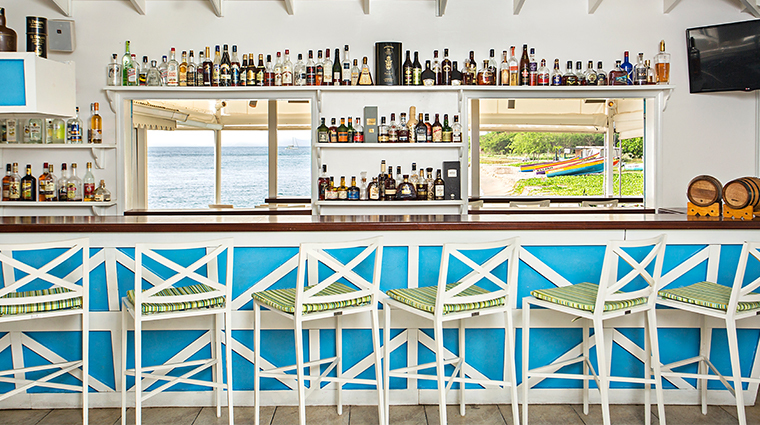 The most memorable of the dining options at the Nevis hotel is Mango. 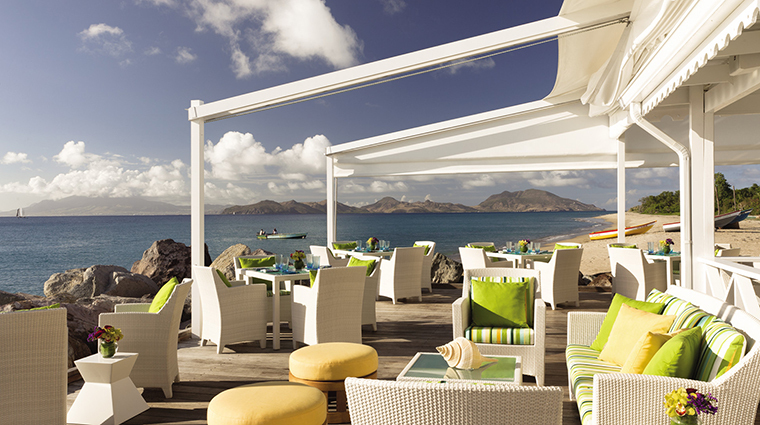 The posh alfresco, waterfront restaurant features Caribbean Rim cuisine and sweeping sunset vistas. At Mango, don’t miss the succulent jerk ribs slathered with a sweet mango-habanero sauce and thick cassava fries. Another favorite is the slow-poached Caribbean spiny lobster. Debuting this December, Esquilina will serve modern Mediterranean fare each evening, including a giant crudo bar featuring fresh raw seafood and charcuterie. A new chef's table promises an unforgettable, interactive dinner experience. The new Crowned Monkey Rhum Bar, also debuting in December, will continue the luxury hotel's legacy of serving a spectacular rum collection, alongside a fine selection of cigars and light bites.